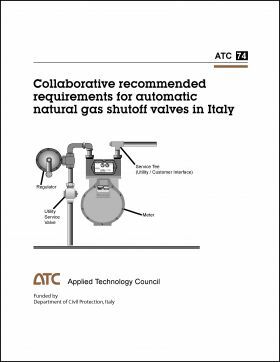 ABSTRACT: This report documents the results of a project initiated in 2007 to develop guidance and address issues related to the use in Italy of earthquake actuated automatic gas shutoff devices meeting U. S. standards. 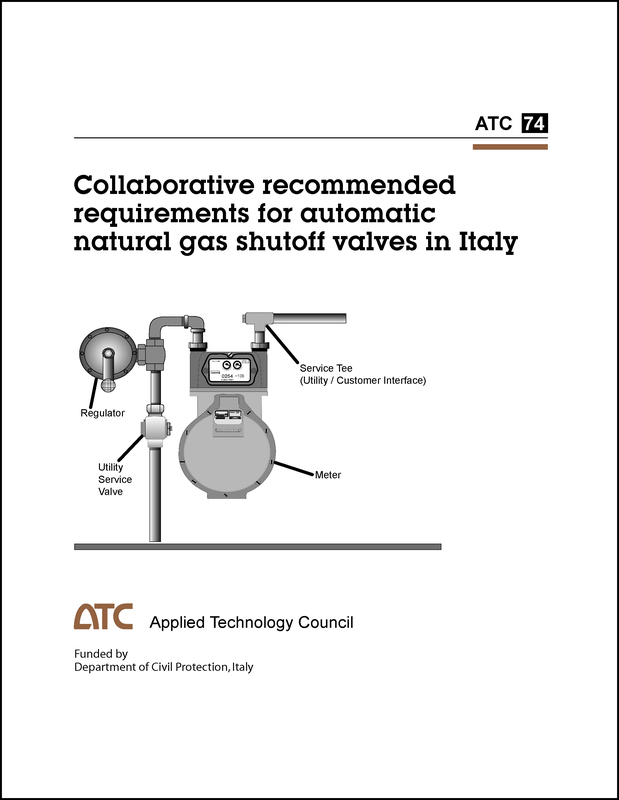 The report is collaborative recommendations are based on the perspectives and experience of specialists (from both countries) knowledgeable about the seismic performance of automatic gas shutoff valves and related policy issues. appendices containing guidance regarding automatic gas shutoff devices meeting the requirements of Title 24 of the California Code of Regulations, two examples of California ordinances requiring automatic gas shutoff devices, and the California GovernorÍs Office of Emergency Services water heater restraint recommendations.